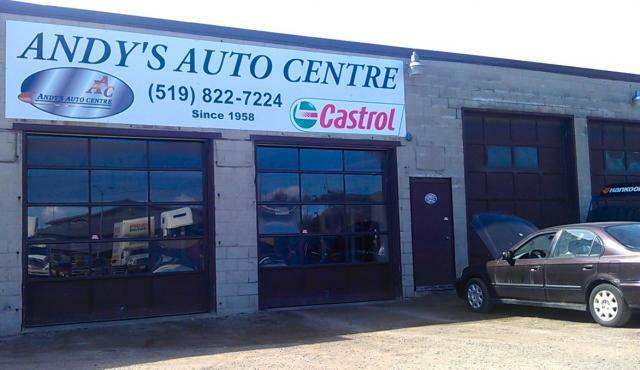 Andy's Auto Centre is a family owned business for over 50 years. Andy's Radiator Service Ltd. offers a complete automobile service with Class 'A' Mechanics. Towing & shuttle service available. Andy's Auto Centre Where Service & Price Matters!